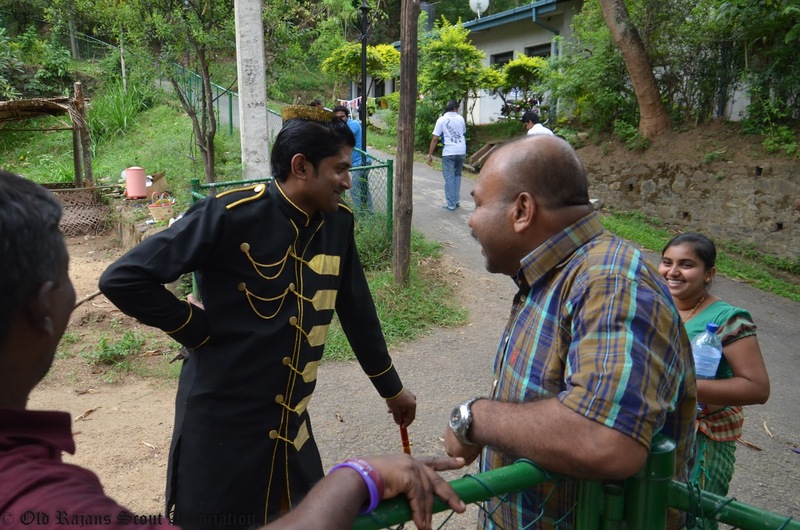 Old Rajans Scout Association Bakmaha Ulela 2016, successfully held on 16th April 2016 at the Gurudeniya Resource Centre Grounds under the Patronage of Mr. Kithsiri Kulasooriya, President Executive Committee of Kandy District Scout Association and former President of Old Rajans Scout Association. 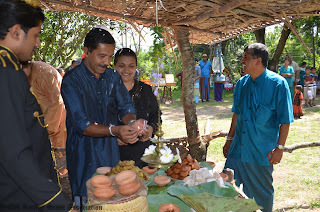 President of Dharmarja College Old Boys Union and former ORSA President Mr.Sadara Thennakoon and Secretary of Dharmarja College Old Boys Union and former ORSA President Mr. Suminda Withanaarachchi were also present at the event. Director - Security at the National Savings Bank Brigd. 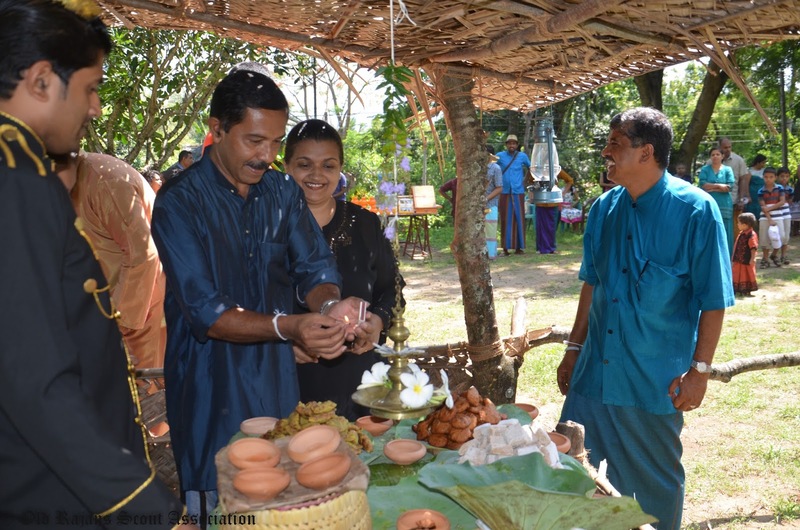 S.S. Gunawardena also graced the event as a special guest.